Dapper: (typically of a man) neat and trim in dress, appearance, or bearing. 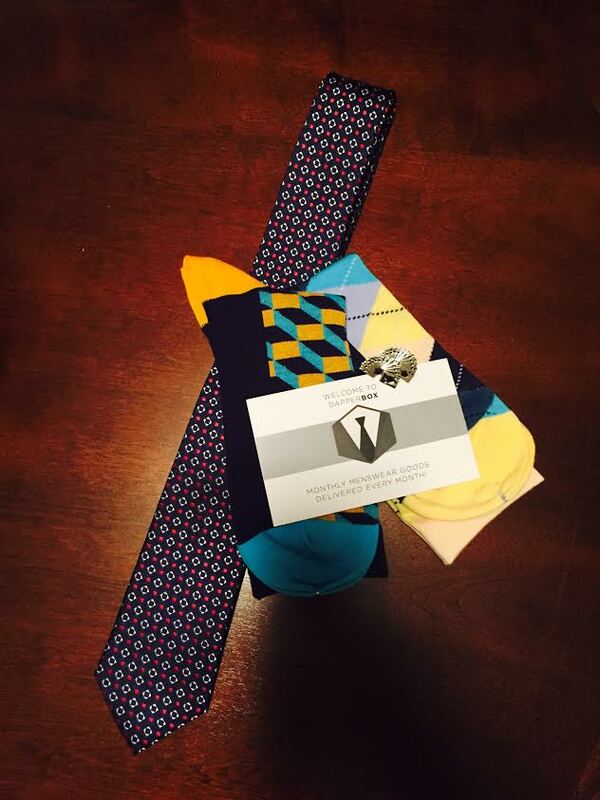 Give dad or the special man in your life the gift of style with Dapper Box this Father’s Day! 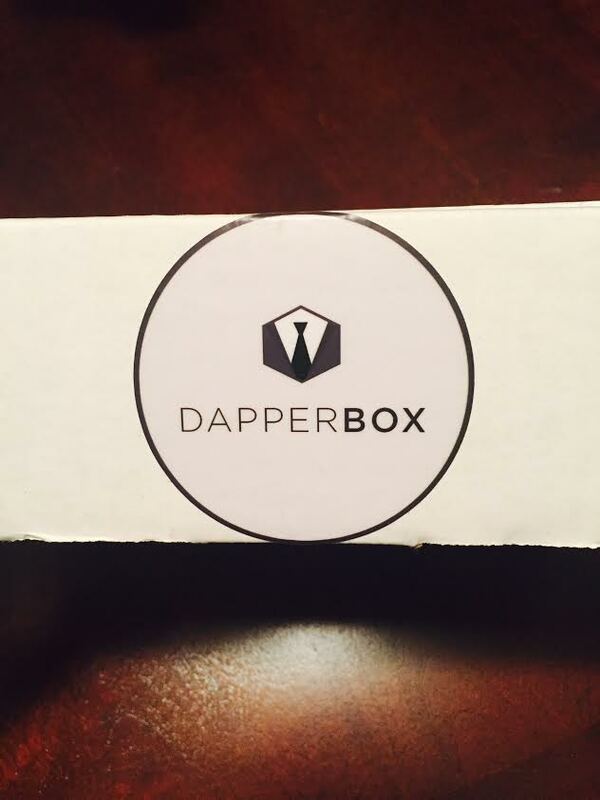 Dapper Box is a monthly service that will keep men looking stylish and fashionably refreshed. It’s great for guys-on-the-go, male fashion lovers, men who aren’t afraid to try new styles, and most importantly, it’s great for ladies who love to gift their men with something unique. 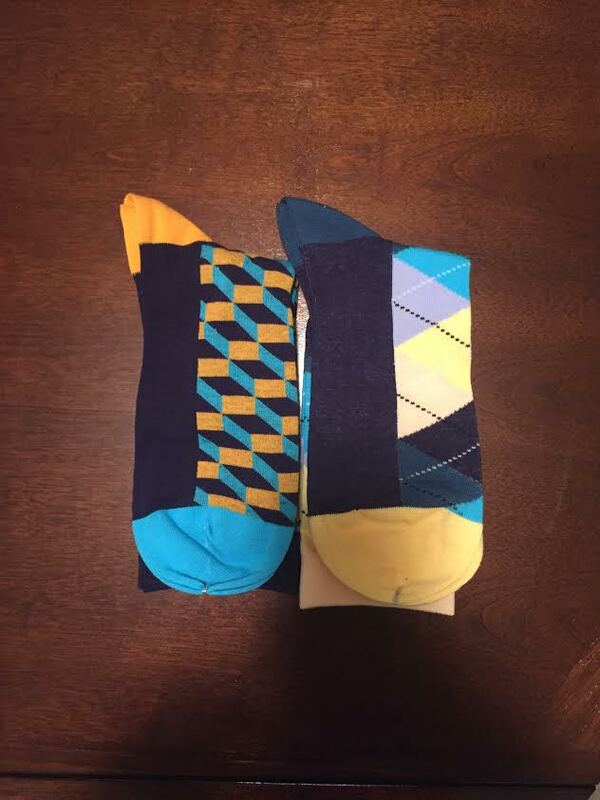 I have teamed up with Dapper Box to offer you guys a coupon code for Father’s Day so you can gift dad or that special guy in your life. Use code FABDAD for 15% off your Dapper Box purchase!